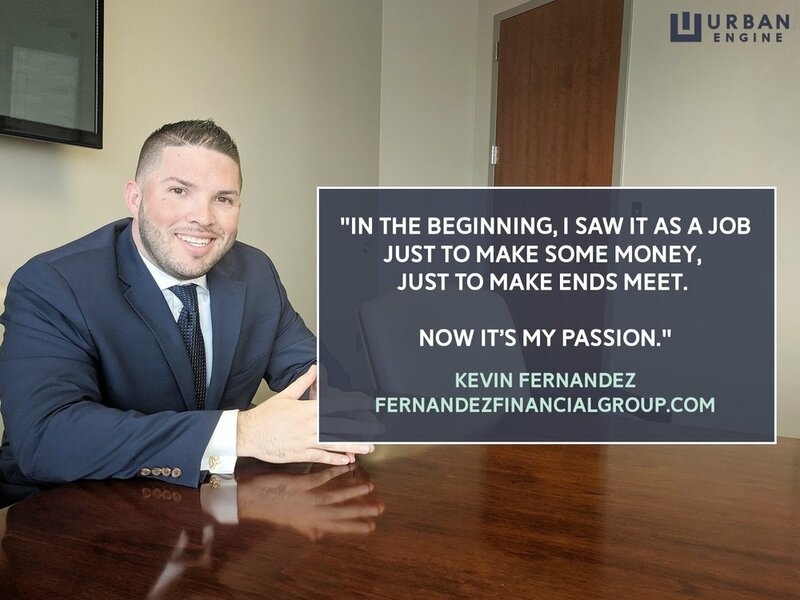 Back when Kevin E. Fernandez was studying sports entertainment and management in Rhode Island, he probably never figured he’d end up in the insurance and financial services business. Or, for that matter, in Alabama. But one thing he always knew for sure. So far so good. Kevin came to North Alabama for an internship with the Huntsville Stars in 2011 and stuck around to build that successful life. 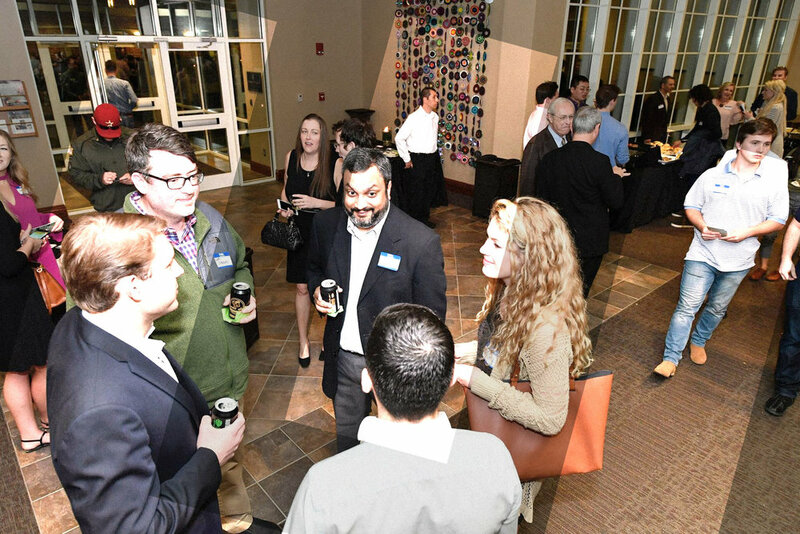 He transitioned into insurance and financial services later that year, worked his way up to partner in 2014, ran his firm’s sales office in Chattanooga for a couple years, and started Fernandez Financial Group, LLC in 2017. 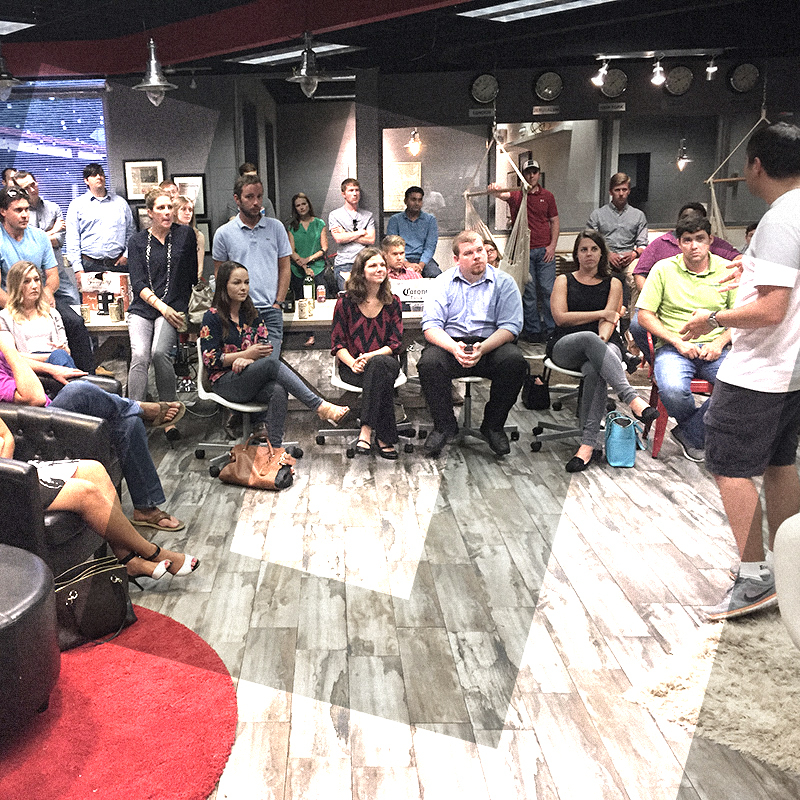 As for others considering the leap into entrepreneurship, Kevin recommends following a plan from the outset. Many aspiring business owners have families, mortgages, and other responsibilities that complicate the start-up process. So it’s also important to have a support network like Urban Engine in place.